STEVE LEDSHAM is confident he’s got the bottle to go one step further than last year to become a World Champion dancer as he gears up for a host of major tournaments. 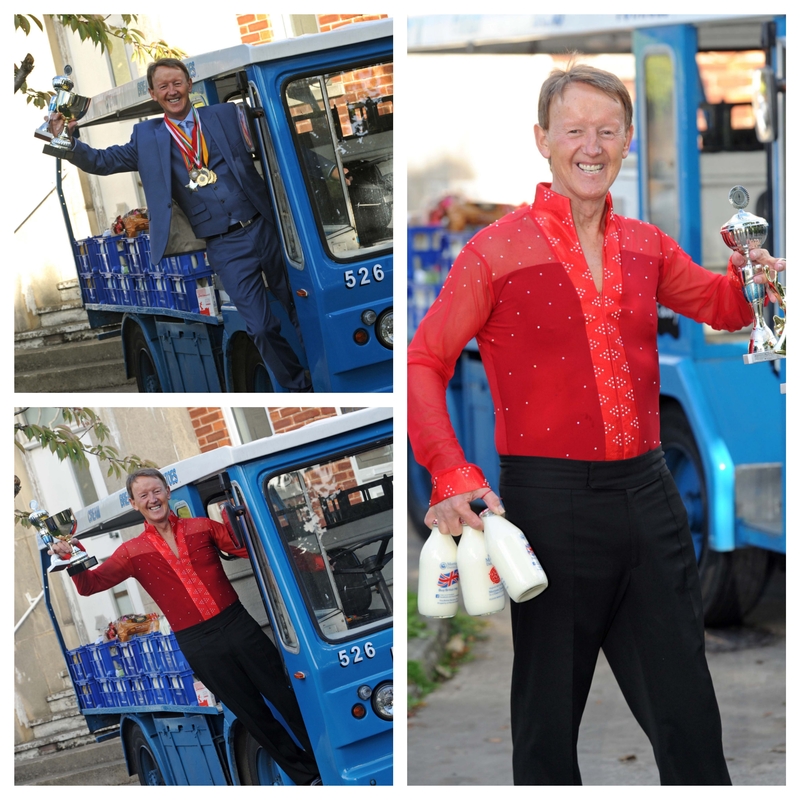 Steve became a milkman in 1979 following in the footsteps of his father into the business. He’s now sales director at Mortons Dairies, the Merseyside based dairy, but in his spare time his talents set alight the dancing circuit. As well as being runner up in last year’s World Championship in the Over 45’s Modern Jive Category he’s also scooped nine domestic championships including 3 Welsh championships, 2 Scottish championships, 2 UK championships, the regional West Midlands championship and the Brit Rock UK Championship. Mr Ledsham says he’s currently preparing to defend his Welsh Champion title at the end of the month and getting ready for the World Championships in Blackpool early next year with his dance partner Claire Morris.